1. Hello : These messages are used to establish neighbor ship and serve as keepalives among other things. They are also used to elect the Designated Router (DR) and Backup Designated Router (BDR) on multiaccess networks (like Ethernet or Frame Relay). Hello interval: indicates how often it sends Hello packets. By default, OSPF routers send Hello packets every 10 seconds on multiaccess and point-to-point segments and every 30 seconds on non-broadcast multiaccess (NBMA) segments (like Frame Relay, X.25, ATM). Dead interval: number of seconds this router should wait between receiving hello packets from a neighbor before declaring the adjacency to that neighbor down. 2. Database Descriptor (DBD or DD) : These messages send summaries of a router’s known LSAs to a new neighbor. 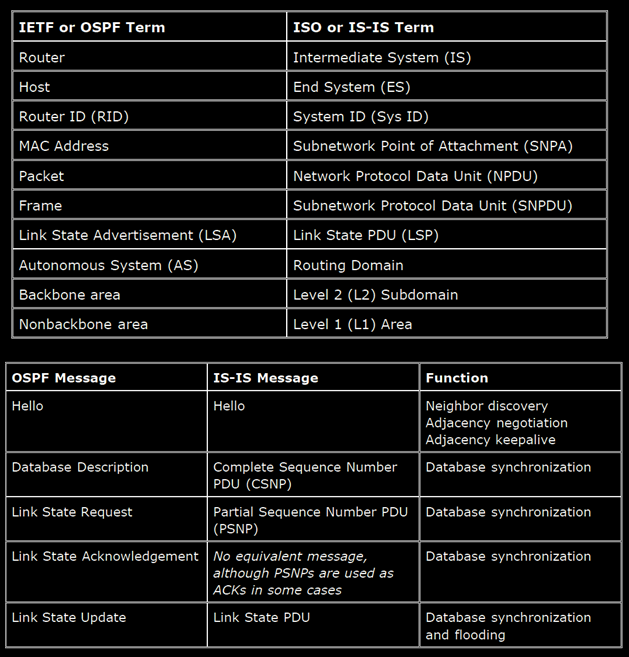 Receiving routers can use this information to compare to their database and ask for more details if needed. 3. Link State Request (LSR) : Once a router has received a DBD, it Pokies parses through the info in it to see if the message is either more up-to-date or if it has some new info in it (like a new network). If the router needs an update, it asks for the full LSA through an LSR. 5. Link State Acknowledgement (LSAck) : If a router receives an LSU, it responds with an LSAck to acknowledge it was received.